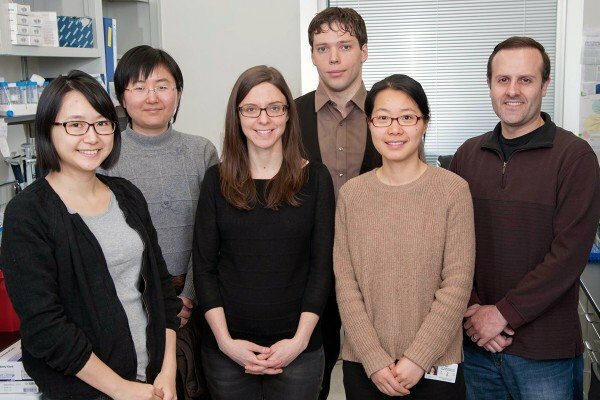 My lab conducts high-resolution, single-molecule studies of the molecular mechanisms of ribosome functions and gene expression control. 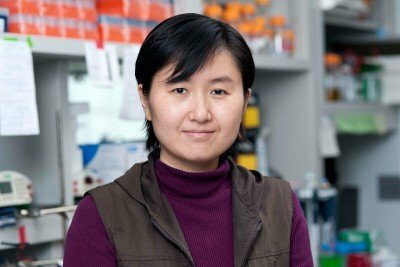 Molecular biologist Xiaohui Qu conducts high-resolution, single-molecule studies of the molecular mechanisms of ribosome functions and gene expression control. Zhovmer A and Qu X. Proximal disruptor aided ligation (ProDAL) of kilobase-long RNAs. RNA Biol. 2016 Jul 2;13(7):613-21. Qu X, Lancaster L, Noller HF, Bustamante C, and Tinoco I, Jr. Ribosomal protein S1 unwinds double-stranded RNA in multiple steps. Proc Natl Acad Sci USA. 2012 September 4;109(36):14458-14463.